Christer Larsson is chairman of the board. He is Director of City Planning in Malmö since 2005 and chaired the review of Sweden’s government policy on architecture and design, published in October 2015. He is an architect from the faculty of engineering at Lund University and Royal Institute of Art in Stockholm. He has worked at several architectural firms: Thurfjell architects in Malmö and Stockholm, 5-Ark group in Stockholm and Contekton in Gothenburg. He is Chairman of Nordic City Network, a think tank for Nordic urban development. Håkan Pihl is vice chairman of the board. He is vice-chancellor of Kristianstad University since March 2015. He is an associate professor of business administration and has previously written textbooks and research in areas such as international business and environmental economics. Recently he has been particularly interested in the climate change issue and have been debating the question how an effective climate policy can be formulated. Before becoming vice-chancellor he was head of the Department of Business and Management, Lund University. Richard Hultin is director of the board. He is senior advisor at Skanska. After his M.Sc. from Lund University he has worked as president of Skanska Öresund 2006-08, with Central Europe as Business Unit President 2008-11, Executive Vice President of Skanska Group with responsibility for residential development and commercial projects 2011-13 and managing director of Skanska Rental Housing. 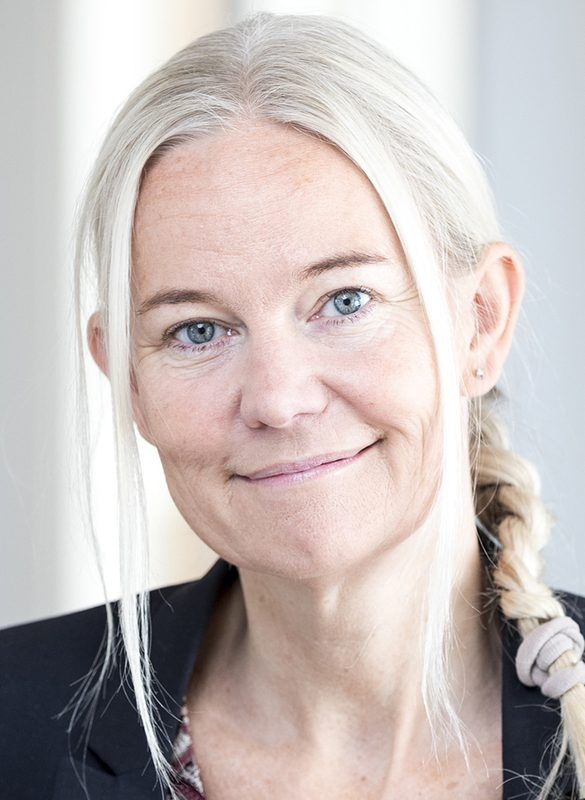 Petra Sörling is director of the board. She is CEO at Rosengård Fastighets AB. She has a background as managing director at HSB Sundsfastigheter and marketing area chief at Riksbyggen. She is president of the Swedish table tennis association since 2013.